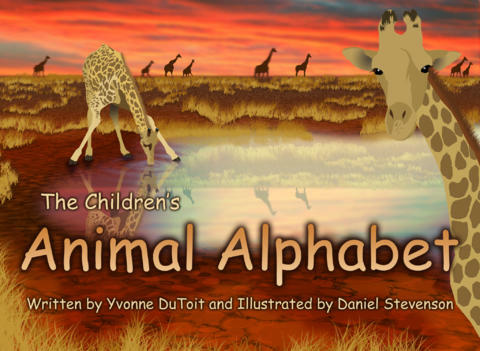 The Children’s Animal Alphabet has been designed as a fun English language learning tool for ages 3 and up. 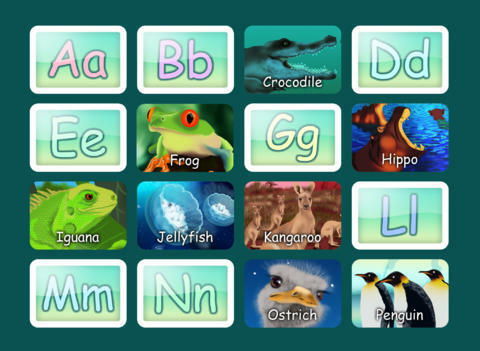 It helps familiarise little ones with the letters of the alphabet through interesting animal visuals, rhyme and sound. The two games help to develop memory and recognition through these associations too. It also assists with creative language development and helps to build vocabulary. 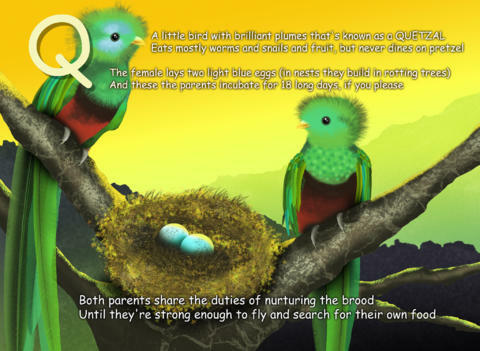 Read Along: A 26 page, flick through, alphabet storybook with unique animal visuals and original background music. Match: A fun kids game of memory with audio rewards and a timer for competitions. 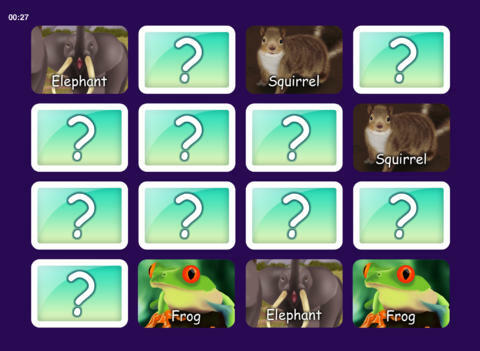 Guess: A game in which little ones can guess the animal names. It features a child voice-over for letter and word pronunciation confirmation. 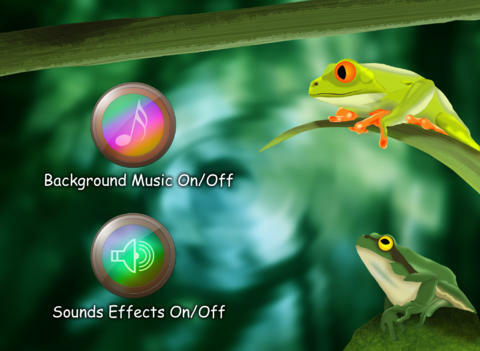 Fun, original background music and sounds that can be selectively switched on or off via the Audio Settings.